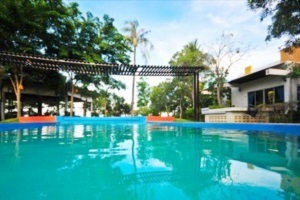 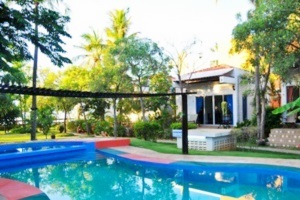 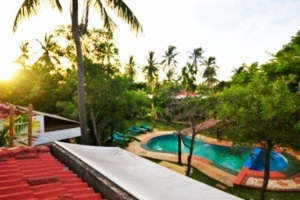 Kalamona Boutique Resort Prachuab Kiri Khan Address : 85 Moo 1,Sam-roi-yod Sub-Distinct, Pranburi, PraChuabkirikhan,Thailand. 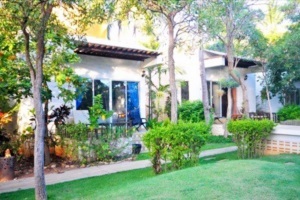 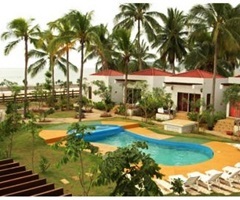 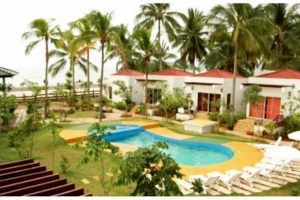 Kalamona consists of 10 beach houses,painted in white with beach lover's decor. 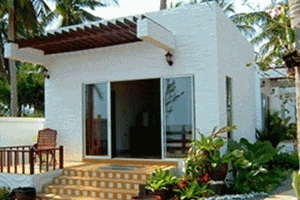 Each of the beach houses is designed for the utmost comfort and privacy,overlooking the beach. 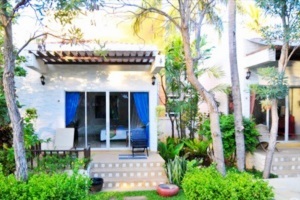 The premise is nestled in the greenery of various Thai flora. 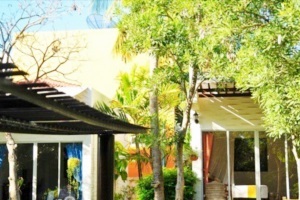 The room decor reflects simplicity and spaciousness, especially on the high ceiling and large-sized mirrors. 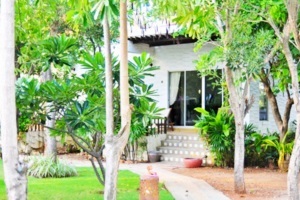 The private balcony in front of each unit is an ideal place to relax yourself and enjoy the breeze.